It helps to keep in mind that, only in 2015 did CME move from a home office into its first commercial office space. Since then our growth has been rapid, often frighteningly so. Luckily, as our staff has increased in size from 6 to now over 20, both team spirit and their drive toward excellence has only gained momentum. Along the way there have been many achievements, but even so, 2017 stands apart. 2017 is the year CME became a Google Partner. What is a Google Partner? Achieving Google Partner status means CME is a company with multiple employees who are certified in Google AdWords and who manage many clients whose advertising budgets meet certain thresholds. At CME, our staff has demonstrated both skill and success running Paid Search Ads, Retargeting Ads, YouTube Ads, and more. In 2017, two staffers of our software division, CME Integrations, achieved certification in Magento. 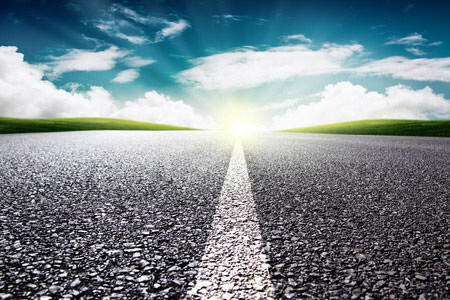 Magento is an award winning, enterprise level e-commerce technology. Some of the world’s biggest brands use Magento, including Coca Cola, Samsung, Nike, and more. 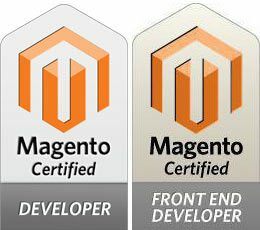 According to Magento U, there were previously only 16 certified Developers and 4 certified Front-End Developers in PA. 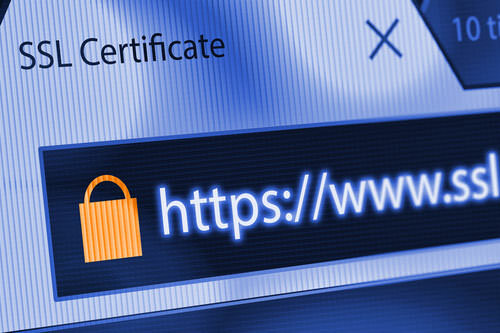 These certifications give CME significant credibility in taking on high-end e-commerce development, like our work with Drug Testing Program Management’s online store. While CME has been in business since 1999, this was the first year in which we garnered an award. Perhaps to make up for lost time, we collected 3 of them. CME won national attention for its work with the Center for the Study of Occupational Regulation at Saint Francis University, winning an Award of Distinction in the 2017 CORE Technology Web Awards. 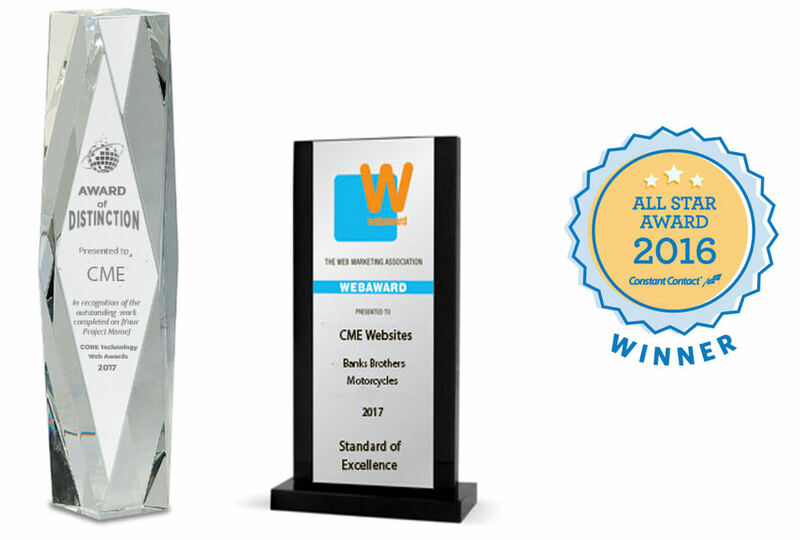 CME won a Standard of Excellence Award from the Web Marketing Association for its Banks Brothers Motorcycles website. And CME earned an All-Star Award from email marketing giant Constant Contact for its demonstrated email marketing prowess in 2016. Finally, in 2017 CME expanded far beyond its core offering of website development. We now have two separately managed divisions, one for marketing your business online and offering everything from branding and design to digital advertising and social media. Our technology division is fully staffed to provide agile software development, software integrations, and database development. As we look ahead to 2018 there are even more amazing opportunities in the offing, and we see CME itself being transformed by its experiences into a stronger, uniquely branded company offering services nationwide. Stay tuned. The fun is only beginning.